Time for a reality check? Are your accounting fees unreasonable? 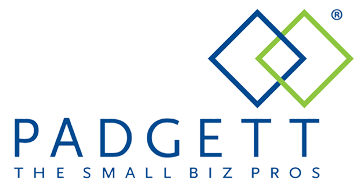 Countless area businesses are already saving hundreds and even thousands of dollars. You need to check us out. We offer efficient, effective service at affordable rates. 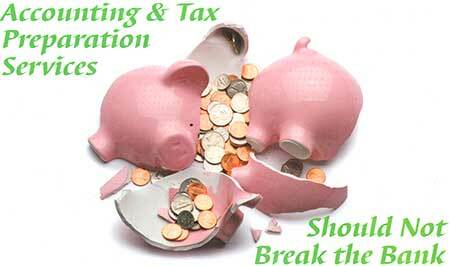 All our fees for services whether they are monthly, quarterly, or annual tax preparation are reasonable.